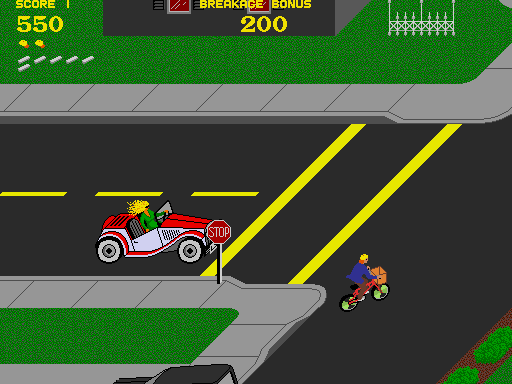 As the eponymous Paperboy, your job is to deliver papers. Sounds easy? Well, as you can probably guess... It's not. you have to contend with stray animals, bad drivers and pesky kerbs. Once you've got those papers delivered, you've got a BMX course to contend with too. Delivering the Daily Mail was never so much fun! 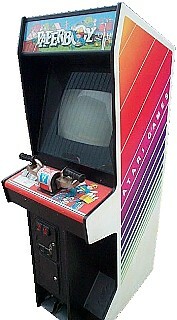 Paperboy was made famous in the UK as it was used in the BBC quiz show 'First Class'.